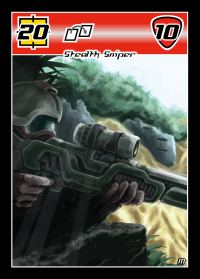 Smiling Monster Games - Mission: Combat! A rift has opened. 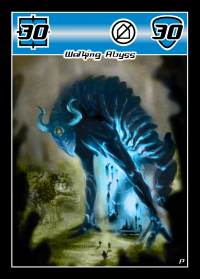 Unearthly creatures from an alien dimension stream into the world. They threaten the planet and the existence of the human race. 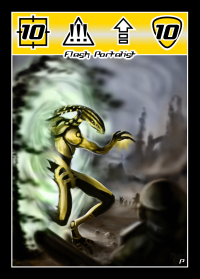 Defend humankind against the perilous invasion as the Marine player! 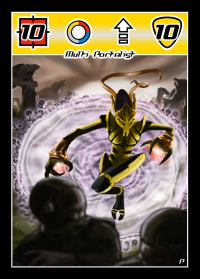 Show those mortals they stand no chance as the Portalist player! 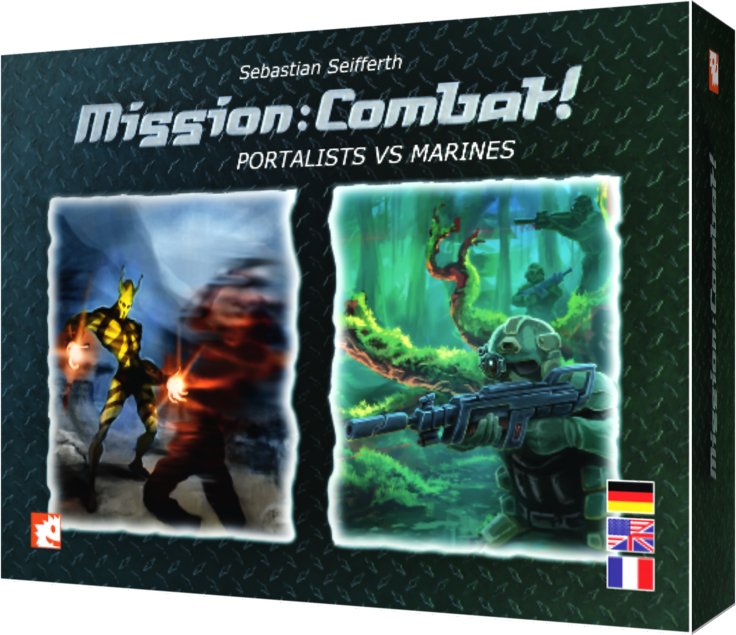 Welcome to the world of Mission: Combat! Mission: Combat! 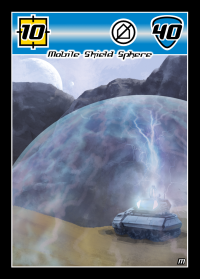 is a short tactical Sci-Fi card game for 2 players, ages 12 and up. 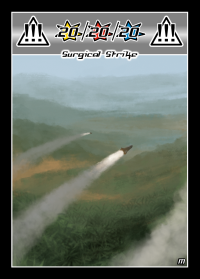 Each player must cleverly use the special characteristics of the forces they control and the features of various terrain to pave their way to victory. Contains: "Marines" and "Portalists", playing time: approx. 15-45 minutes. 60 playing cards (63 x 88 mm), 10 area cards (100 x 150 mm), 1 rulebook. Mission: Combat! is available from the Smiling Monster Shop.